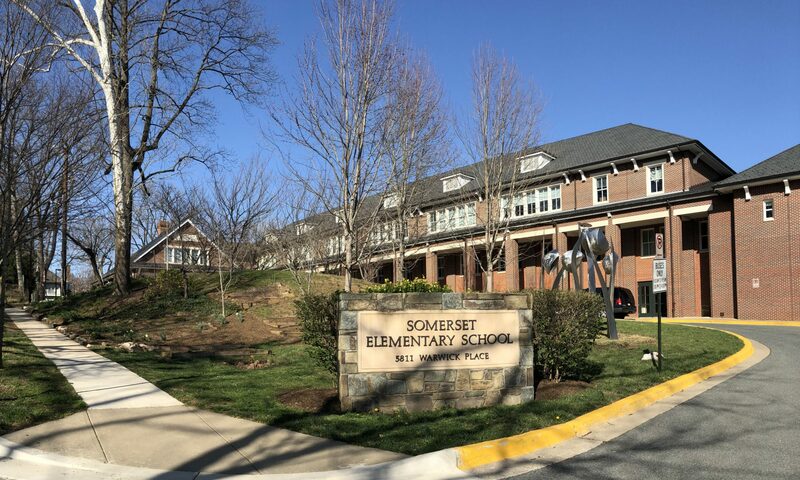 As part of its community outreach mission, The Somerset Foundation gave a $1000 grant to Westland Middle School during their campaign to raise money for whiteboards for the school in 2007. What’s an ELMO? We’re not talking about your preschooler’s favorite puppet. 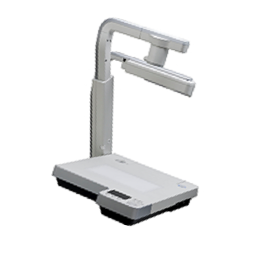 ELMOs are high-resolution overhead projectors that can capture three-dimensional objects and images on paper, so the whole class can follow along in their seats as they view the object or document projected onto a large screen. Thanks to community donations to the Foundation, by the end of 2007 there was an ELMO in every classroom at Somerset.